University of Nairobi’s Ksh. 120 million CubeSats satellite is ready for space launch. 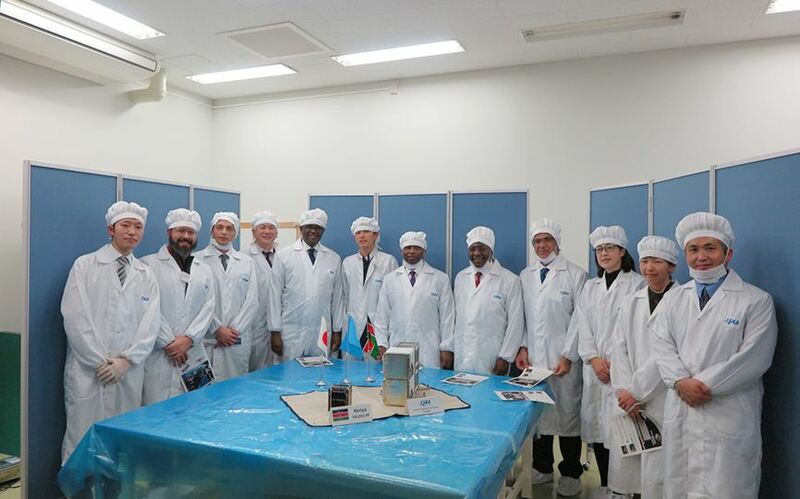 According to UON Vice Chancellor Prof. Peter Mbithi the Nanosatellite that was developed by University of Nairobi engineers in partnership with Japan Aerospace Exploration Agency (JAXA) is ready for deployment by May 2018. A CubeSats are small satellites that are used in low Earth orbit for activities such as remote sensing or communications. It is 10-centimeter cube (10cm by 10cm by 10 cm) and weighs 1.33 kilograms. CubeSats last a few months on space and fall back to earth (Learn more on NASA Page). The Cubesat satellite will be first loaded into a spacecraft that heads to space. It will then be deployed after spacecraft separation. 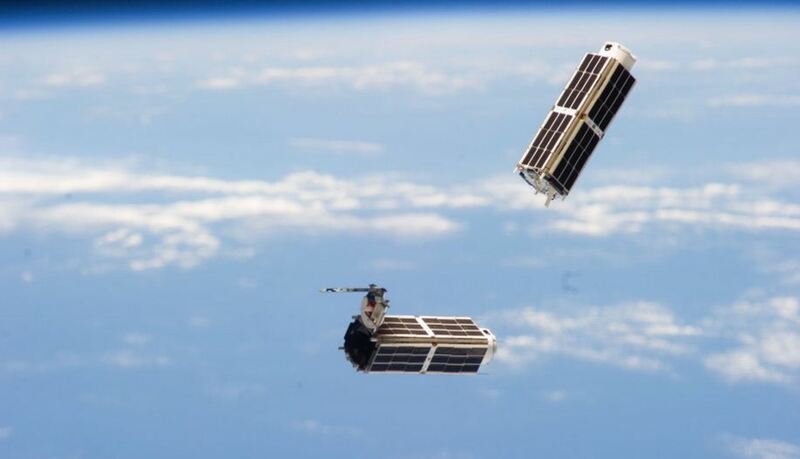 University of University will deploy its satellite using the ISS CubeSat Deployment.